Bolts2 - Stamford Iron & Steel Works, inc.
Stamford Iron & Steel Works provides metal welding, fabrication, erection and installation services. We offer a full range of iron, bronze, aluminum and stainless work for home and business. 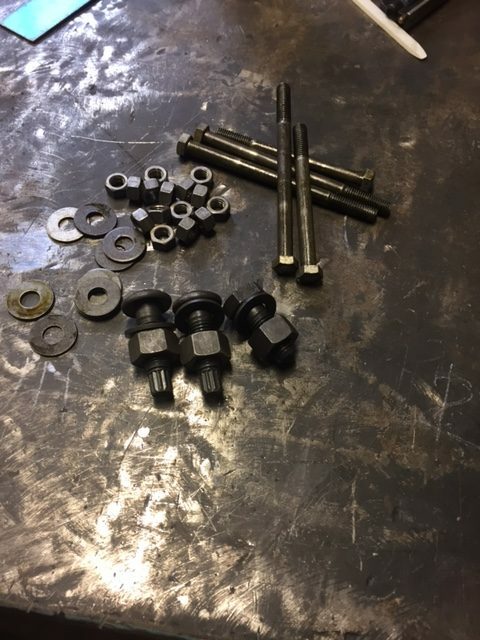 We weld, repair, galvanize, powder coat and cut all types of metal in addition to our structural and ornamental metalwork. We do not buy or sell scrap iron or steel. We would be happy to provide free consultations or estimates. Contact us for your construction needs. © 2016 Stamford Iron & Steel Works Inc.